Michael Cassidy shares his remarkable story of mission and working to bring peace in times of conflict in this inspiring missionary Biography. Undaunted, he forged vital friendships with black heroes such as Ugandan Bishop Festo Kivengere, preaching – and living – a searing message of Kingdom love, grace, justice and non-racialism. Cassidy beat a unique path of Gospel faithfulness by calling Africa uncompromisingly to embrace Christ as Saviour and Lord, while fearlessly challenging oppressors such as the South African National Party to treat all citizens justly. Educated at Cambridge and Fuller Theological Seminary, Cassidy nevertheless operated as a layman, yet graced with the authority to summon the church in Africa to unprecedented gatherings. The Pan African Christian Leadership Assembly in 1976 brought 5,000 Christian leaders from nearly every country to Nairobi to strategize together how to tackle the Great Commission across so vast a space during a time of pain and convulsion. Following the South African Christian Leadership Assembly in Pretoria in 1979, Cassidy helped push the Dutch Reformed Church to declare unequivocally in 1986 that apartheid was a sin. The National Party, now shorn of theological justification, began to dismantle its racist governing apparatus in 1990. 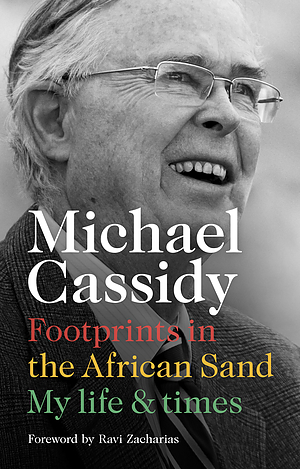 Throughout his 55-year ministry, Cassidy saw clearly the glaring need for quality leadership across Africa, and especially as South Africa finally transitioned to democracy. He fostered vital dialogue among top politicians in the run-up to the Beloved Country's 1994 elections. As the country hurtled toward civil war that year, Cassidy brought in a Kenyan Christian politician who engineered a last-minute negotiated settlement that paved the way for the miraculously peaceful inauguration of Nelson Mandela. As Founder of African Enterprise, Cassidy laboriously built up over five decades what has emerged as the first African-led global partnership impacting a continent of vast untapped potential. Empowering Africans to rise up and call their fellow men and women to embrace Christ and live out the power of the Gospel in every facet of their lives is enabling Africa in the 21st century to realize the hopes that beat so strongly in the hearts of forbears who sought the freedom that only Jesus Christ can offer. 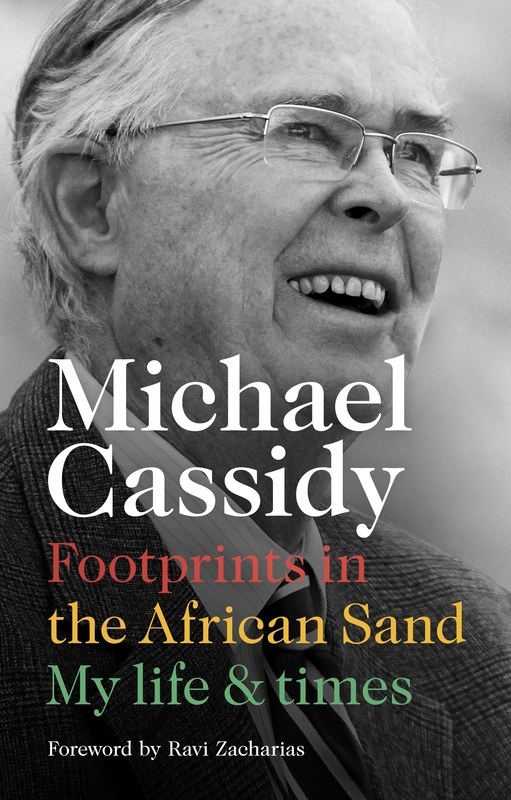 Footprints in the African Sand by Michael Cassidy was published by SPCK in February 2019 and is our 7521st best seller. The ISBN for Footprints in the African Sand is 9780281081011. Be the first to review Footprints in the African Sand! Got a question? No problem! Just click here to ask us about Footprints in the African Sand.